The life of Prophet Yusuf (a.s.) in an epic 45 episode series. 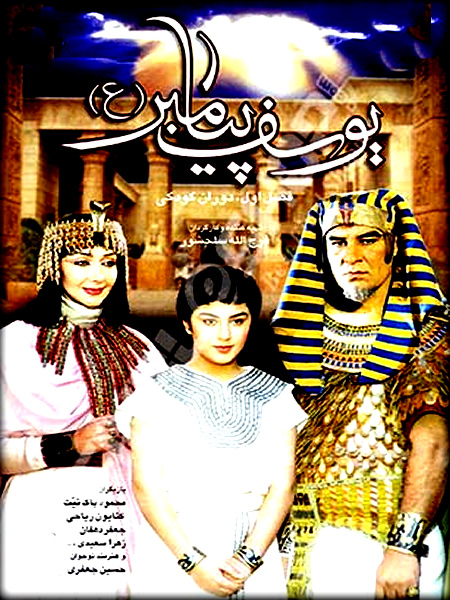 Yousuf Payambar or Joseph, the Prophet is an Iranian television movie from 2008, Directed by Farajullah Salahshur, which tells the story of Prophet Joseph from the Quran and Islamic traditions. It is also set in the historical context of the Amarna period of ancient Egypt. Its a 45 episode long Series, each episode is more than 45 mins. Complete Movie on Prophet Yousuf from his Childhood to his Kingdom. The Prophet Ya'qub (peace be upon him) had twelve sons and one of them was called Yusuf (Joseph) whose life is full of many interesting: happenings. He was a handsome and smart boy with polite habits and polished manners. He bore a sound character. He had an attractive personality. The Prophet Ya'qub (peace be upon him) had a deep affection for his son, Yusuf who occupied a rank of remarkable distinction among his brothers. His brothers began to Feel jealous of him. They became united against Yusuf and hatched a plan to do away. with him. This is complete movie about Hazrat Yousuf (A.S) story which is completely explained in Holy Quran.This is Great story and story about Prophet Yousuf brothers jealousy with him. Amazing story Must watch it. Watch Prophet Yousuf Complete Movie Here>>>. Watch the Making of Prophet Yousuf Movie>>>. 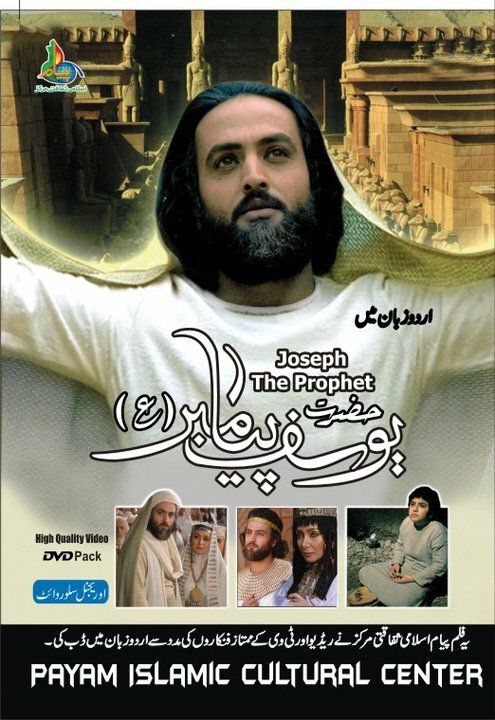 Watch & Download Pictures of Prophet Yousuf Movie>>>. the series is being played everyday in this Ramadhan month by local tv in Indonesia. it's great. it brings tears to my eyes especially the scenes where the Prophet Yaqob longing for Yousuf. one of the best movies ever made in the history of film making. watch this whole series.. u will even forget hollywood bollywood. hats off to iranian directors , film makers, and actors. Atv . A-plus . A-Lite. Movie was great. I want the name of quari which perform telawet for title of movie. Please help me. I never ever watched like this movie. One of the best movie has been made ever. While watching movie many time I cried and i got my imaan so stonger. Jizakallh to All cast and crew. This film made me cry when hazrat yousuf and his dad yacob are meeting. How both of them fell. I started crying. Zulaika is so pretty. May allah give mostafa zamani more films and inshallah more famous actor. I would like to run this movie on my channel ... from where can i get the permission . i wana work with you guys, highly impressed with your work. Hy i was searching islamic ringtone and i founded this.This is awesome islamic ringtone website.You must visit once. My kids,and I really appreciate your efforts in making this movie. Beautiful, may Allah continue to shower His blessings on our Deen. I read your all blog and very impressive, your thinking is much better than others. You think a positively according to customers - what they want. Thanks!